At VOKRA we have hundreds and hundreds of volunteers who dedicate their time to ensuring everything runs smoothly. At our Operations Centre alone there are more than 160 different volunteers who come through the doors on a weekly basis! 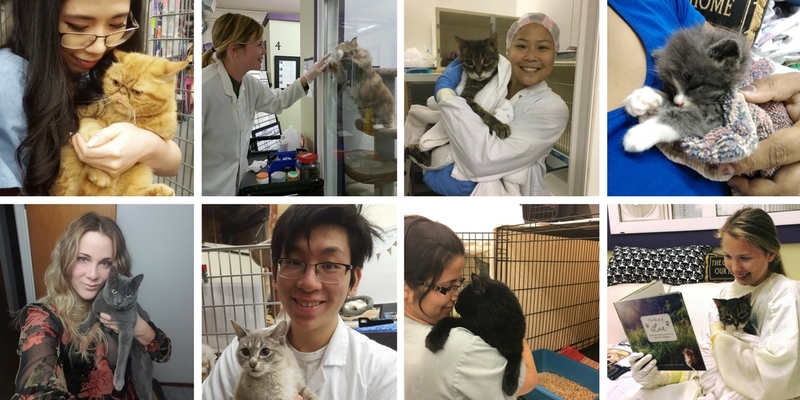 We’re starting off 2018 by recognizing one of the many teams that are critical to ensuring the kitties in our care are healthy and happy – the Medical Team. The primary goal of the Medical Team is to improve the overall health of all the cats temporarily staying at our Operations Center – basically to ensure they’re healthy, fed and have a clean environment to live in. 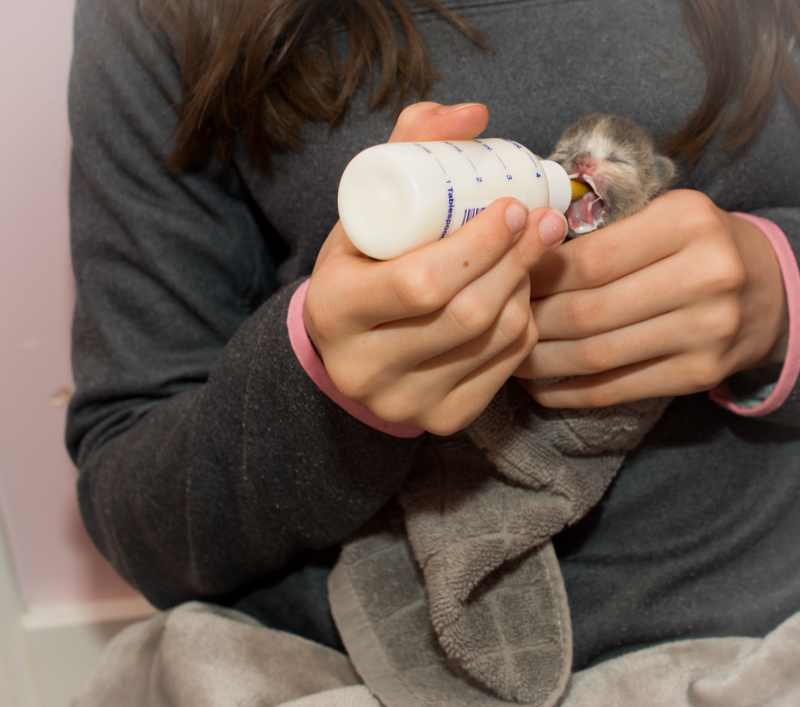 The team provides them with medical care and treatments, as well as environmental and social enrichment during their shifts. 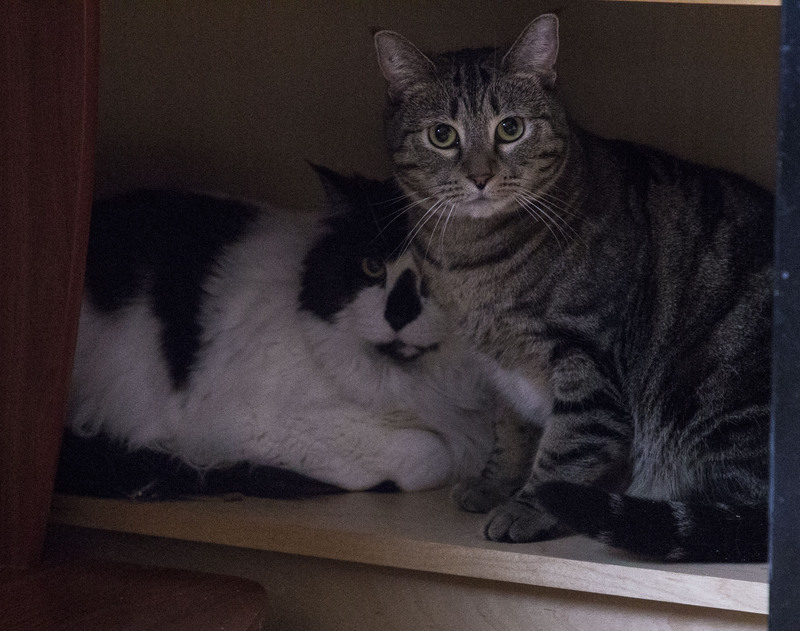 At the Operations Center we also work very closely with our Cat Care friends whenever a cat requires monitoring. This includes monitoring overall health, cold symptoms, appetite, bowel movements and urine output. 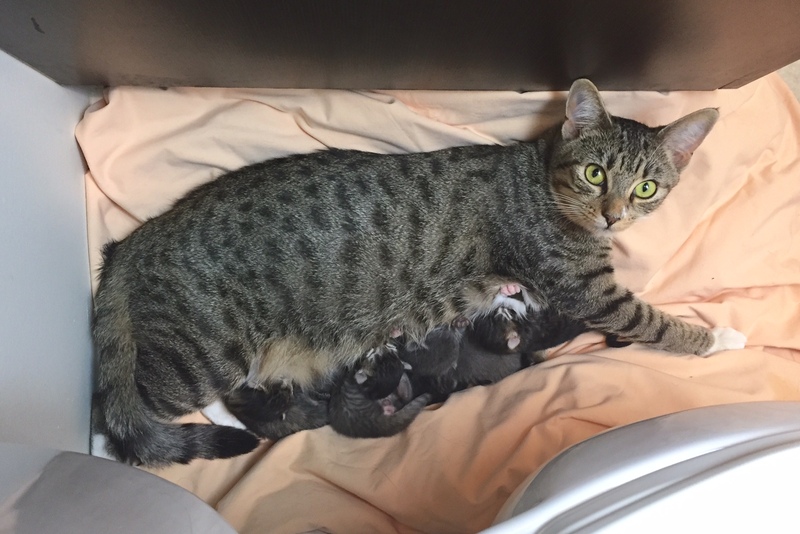 In exchange for the help the Cat Care Team provides, the Medical Team also provides assistance to their associates by offering their hands to treating and feeding the more feral cats while assessing and monitoring their behaviours as well. Ringworm + a cold makes for a tricky combination. But after lots of care and attention Cadbury is now healthy and in her forever home. Besides monitoring, some of the treatments the Med Team provides include administering oral and topical medications, intramuscular and subcutaneous injections, routine vaccinations, deworming and deflea treatments. 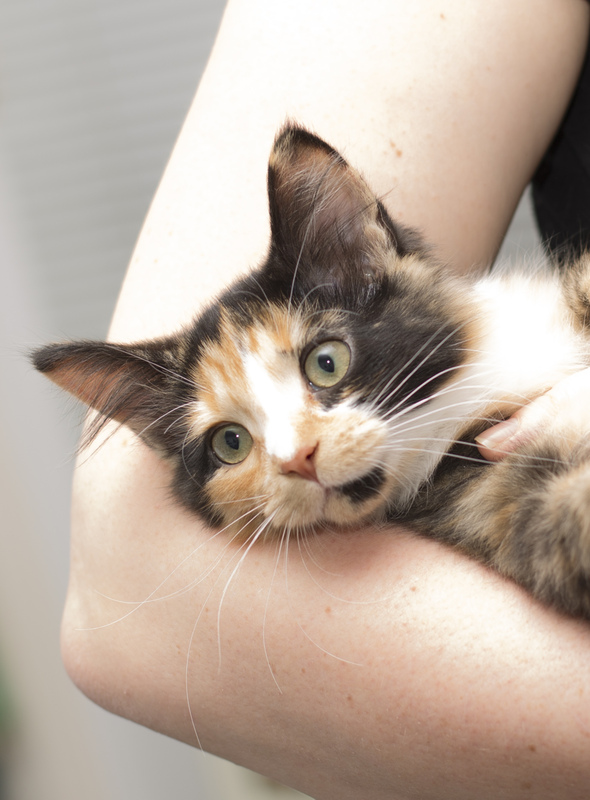 Particular infectious cases, such as colds and ringworm, require extra care so the team undertakes extra measures to prevent transmission to healthy cats. 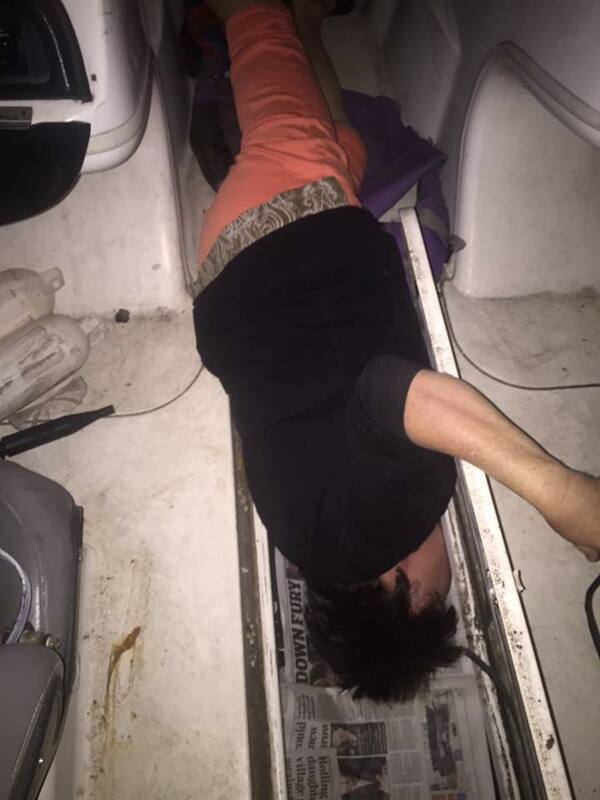 This includes gowning up and strict disinfection protocols around the clock. 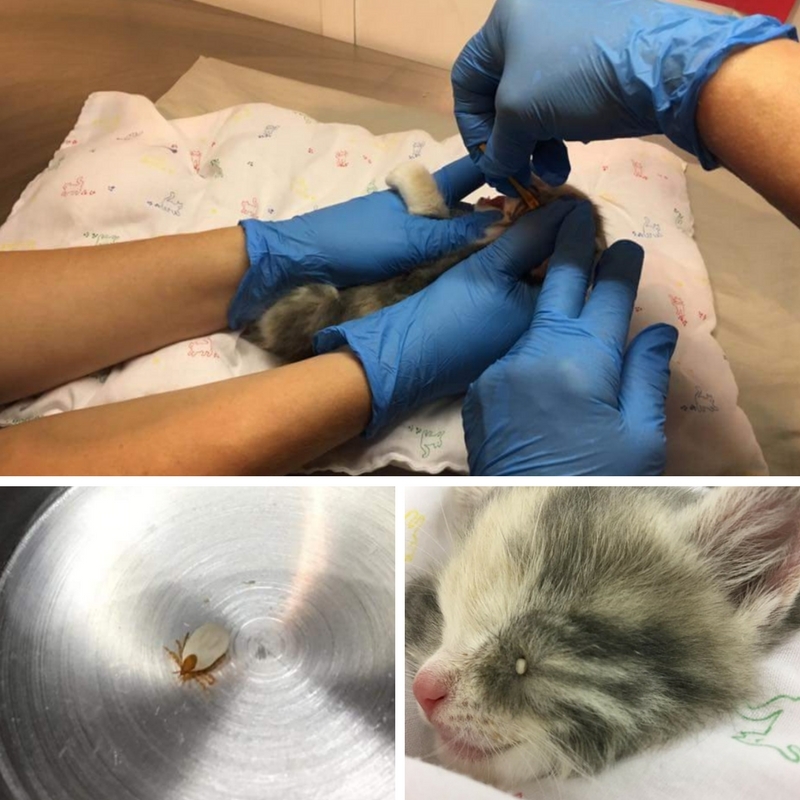 This past year at VOKRA was particularly challenging for the Medical Team as they had a few outbreaks of ringworm (which is a persistent skin fungus). 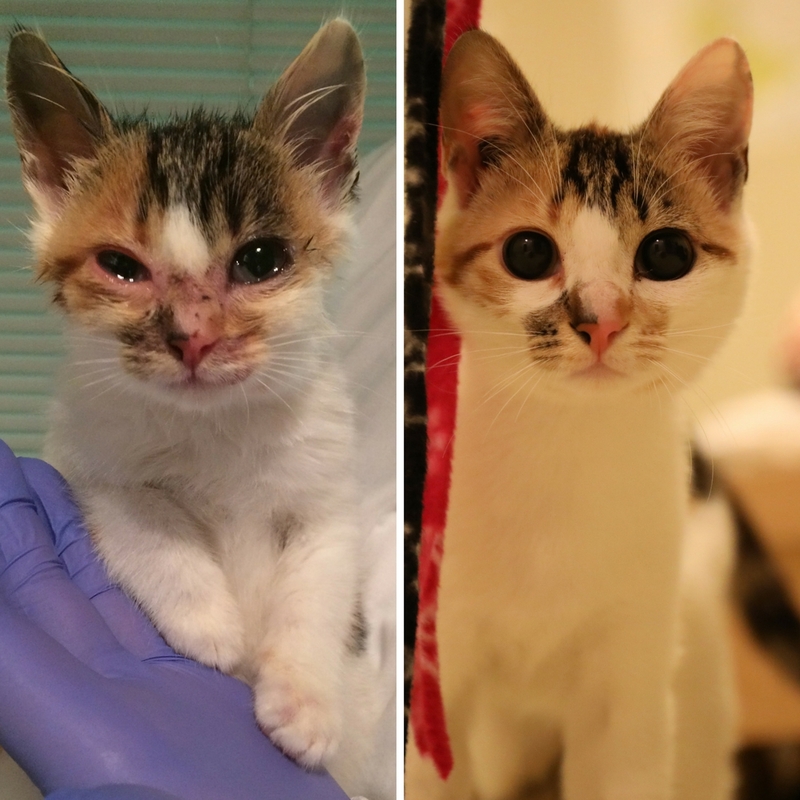 Due to the teams diligence in administering oral medications in conjunction with topical creams and medicated baths, we’re happy to say they successfully treated 22 cases of ringworm in 2017. Also, we have a few members of the Med Team who are involved with the Management Team. These lovely people assist in many ways, including scheduling, conflict management, error checking medical records, updating health records, organizing and strategizing new treatment plans, researching and writing new operating protocols, and the list goes on. With such large tasks at hand during regular medical shifts, this small cohort of people work together to make things more manageable, largely by creating a less stressful environment to work in. The Medical Team removes a tick from the face of a kitten. 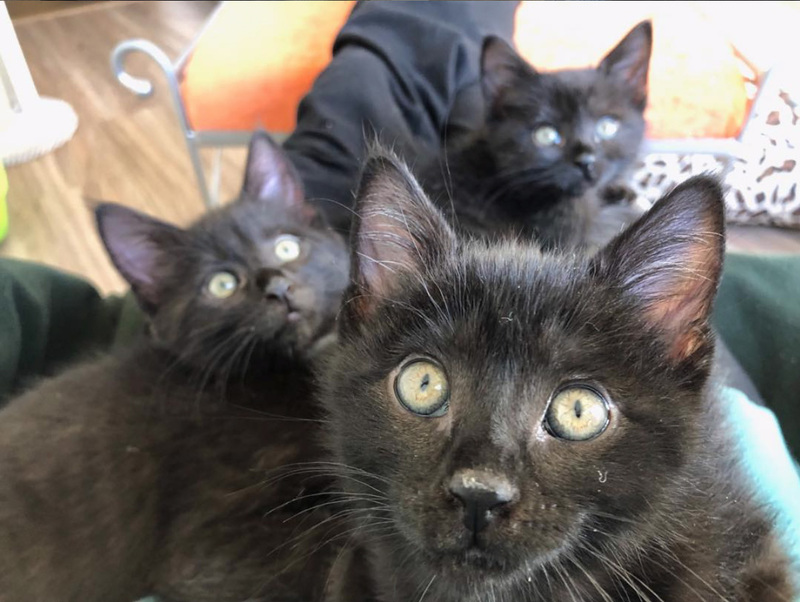 Overall, they work as a team to improve the overall health of all cats by providing them with the medical care and treatments they need for placement into foster homes. 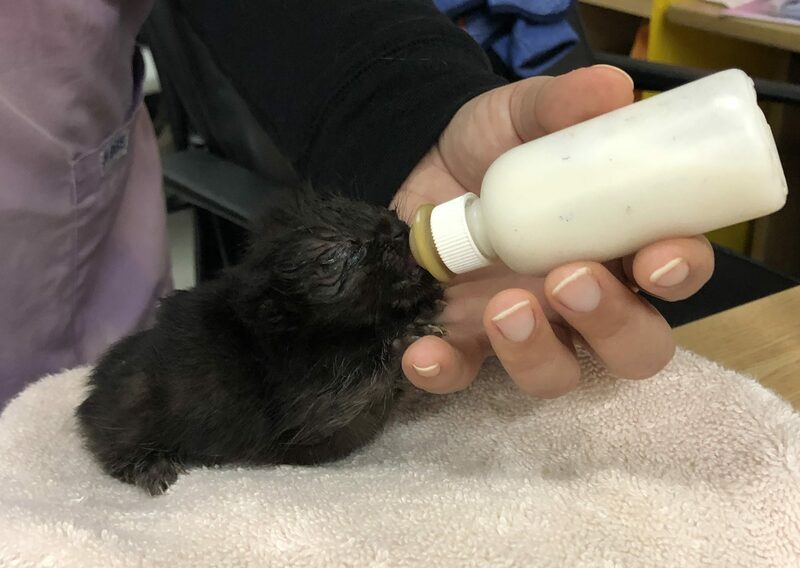 From bottle-feeders to geriatrics, and semi-ferals to ferals, we’re confident in saying the team is happy in treating them all in order to ensure their happiness in the long-term. We’re so thankful to have such a talented team with diverse skills sets. We have registered nurses, a registered massage therapist, vet assistants, a veterinarian from Japan, a medical office assistant, a PhD, master’s and bachelor’s of both the arts and sciences, as well as animators and a pianist. 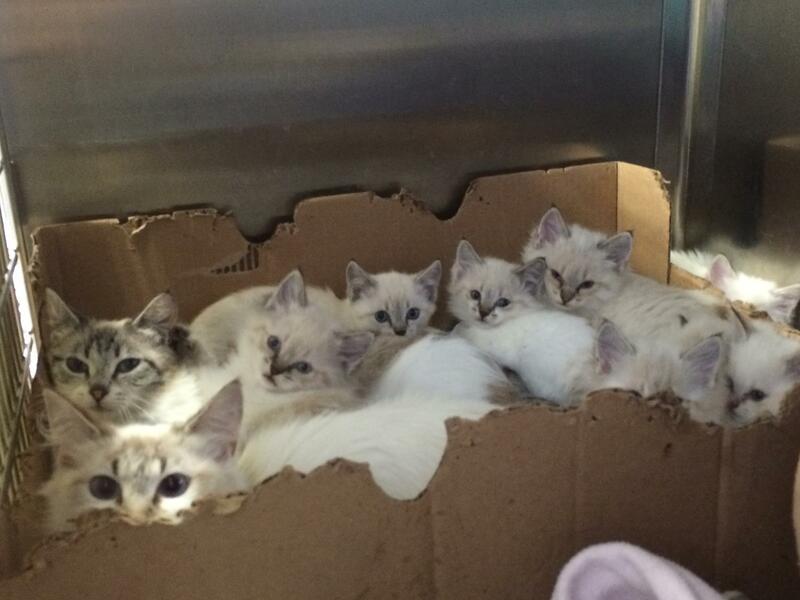 THANK YOU to the entire Medical Team for your dedication and love of the kitties! My favorite part working at VOKRA is that I never stop learning. We are so lucky to have Karen and Maria as our mentors. 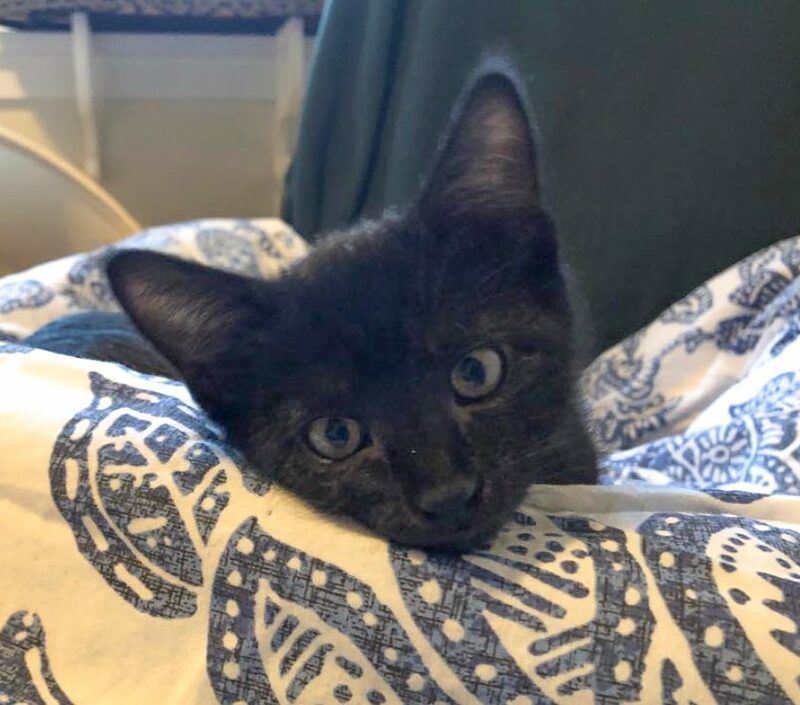 Cat’s are probably the hardest patients in the veterinary world which means we are constantly troubleshooting how to work with feral and unpredictable cats. Oh, and the babies!!! I get to make a difference in the world, whether it be small or big. I love seeing the very sick strive to becoming healthier (Like Jorje or Charlie). I love giving kitties love when they have never experienced it. I love spending times with cats that are sad and depressed (like our dear Milo). I love seeing the turn around from semi feral or scared cats to total lap cats. It’s totally rewarding. Most importantly it gives me a purpose in my life. I feel that I belong at vokra. I feel part of something. And it helps me with my anxiety that I carry in my day to day life. My favourite thing about volunteering on the Medical Team is building relationships with the cats over time and bringing them joy. I also love seeing “complicated” kitties thrive and grow, Charlie and Ruther in particular. They both came in aggressive, terrified, and upset, but with trust and time, their behaviour did a 180°! Turns out they’re both cuddle bugs! My favourite part of volunteering has been meeting new people and witnessing all the effort every volunteer puts in at VOKRA! My favorite part of volunteering is to witness all those happy stories. 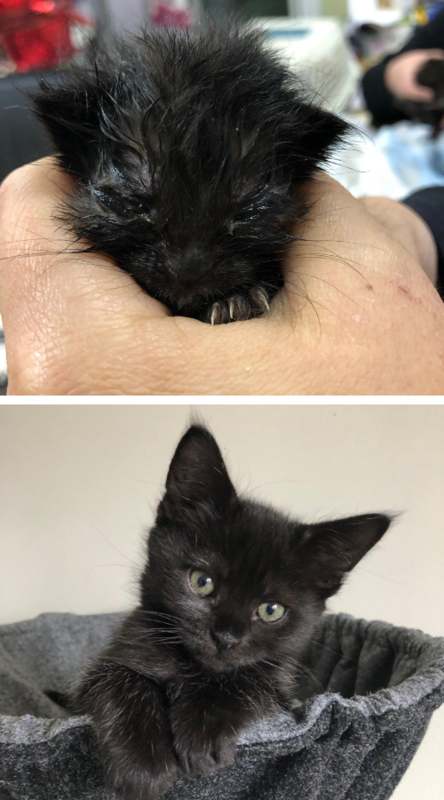 To see the cats off the streets, sick or feral, healing at ops and then going to a foster home all recovered and ready for a better life. My favourite part of working with VOKRA is the community. It’s a group of people all working to empower each other to achieve one huge goal – help cats in whatever capacity they can. From the medical team, where it’s a delight seeing all of these kind people spending their limited spare time discussing the best ways to get a pill in a particularly difficult cat (shout out Charis), or what fun surprise they found in someone’s litter box that day, or even just supporting each other in their day to day lives. It’s a group of people fervent to learn and support each other. This seems to be the case across the board for all the VOKRA teams. It’s definitely evident when I work with cat care. 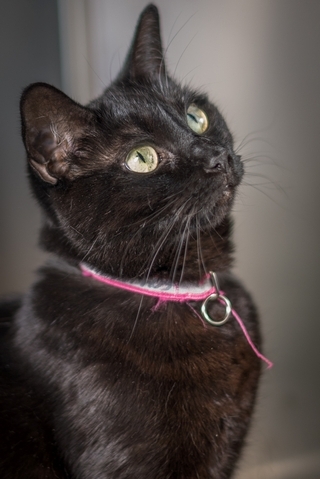 No matter how difficult the cat, every shift I see cat care volunteers patiently working to ensure that each cat is safe, secure, healthy, and, if the particular feline allows it, loved. Now that snow has fallen upon us, we can safely say autumn is definitely starting to turn into winter. But here at VOKRA we’re never cold because we have so many cuddly kitties to bundle up with. 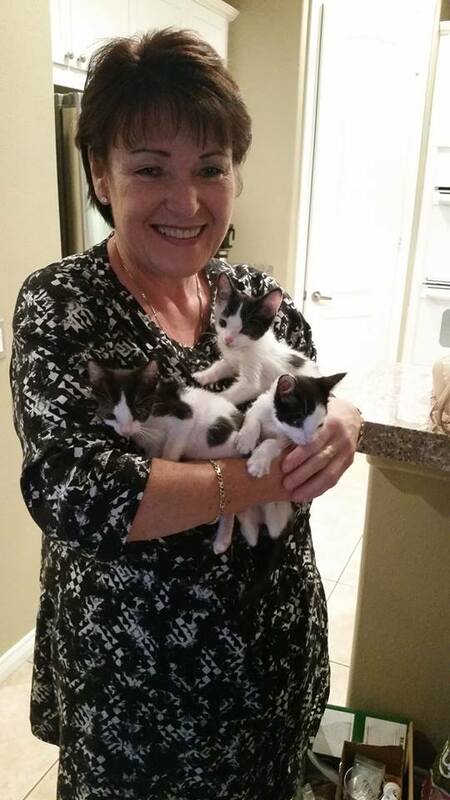 This November, we’d like to celebrate our Volunteer of the Month, a champion cat-cuddler, Anne Salomon. Trapping is hard work, but Anne finds it wonderful to follow all the cats’ journeys on Facebook. At the same time, she faces a tinge of jealousy as all she wants to do is take them all home! We’re incredibly grateful for all the help Anne has given – through her time, effort and loyalty – to help VOKRA and the kitties. We’re lucky to have her on our team and the cats and kittens are very lucky to have Anne on their side. 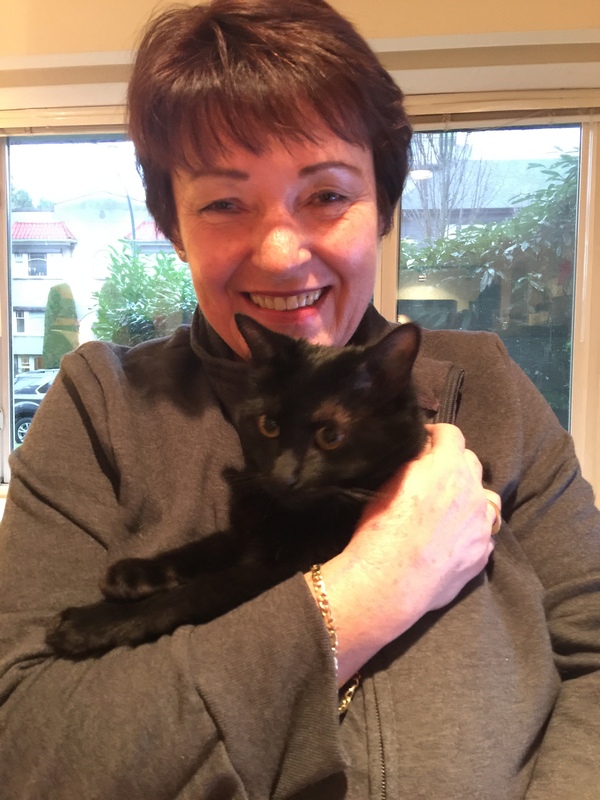 Thank you Anne for helping us towards our mission to end cat overpopulation and homelessness. 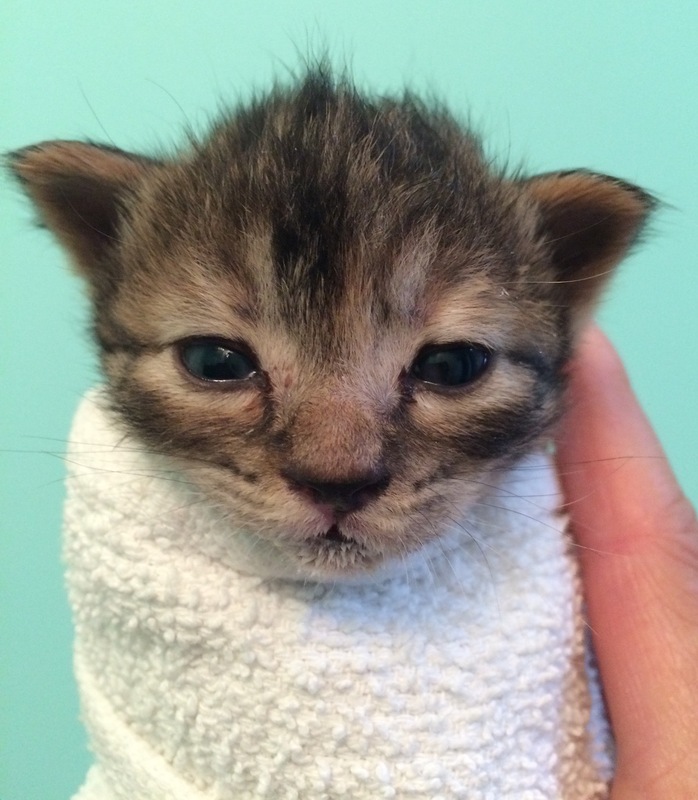 Kitten season may be the cutest time of the year, but it means a lot of extra costs and work for us here at VOKRA. 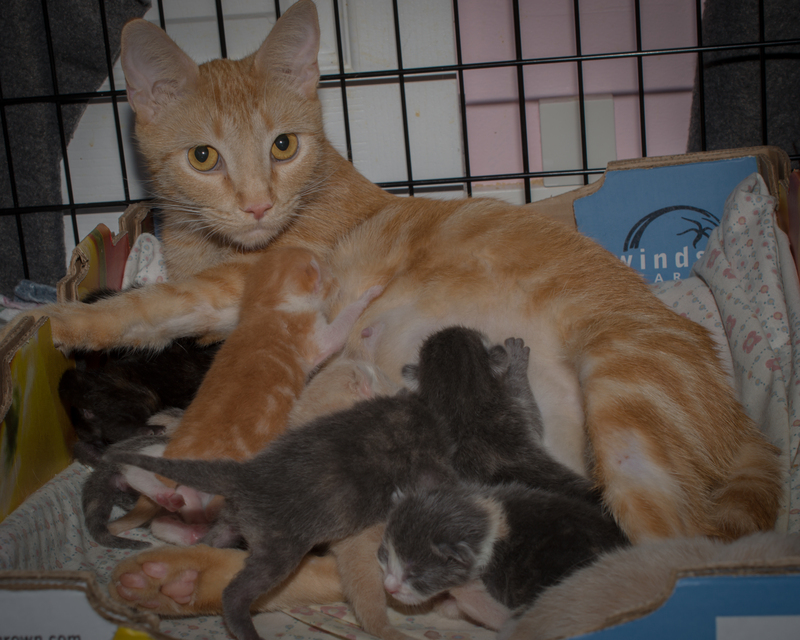 Each year during kitten season we care for more than 400 kittens, and this year is no exception. As a volunteer-driven non-profit, we can’t do this without the support of people like you. 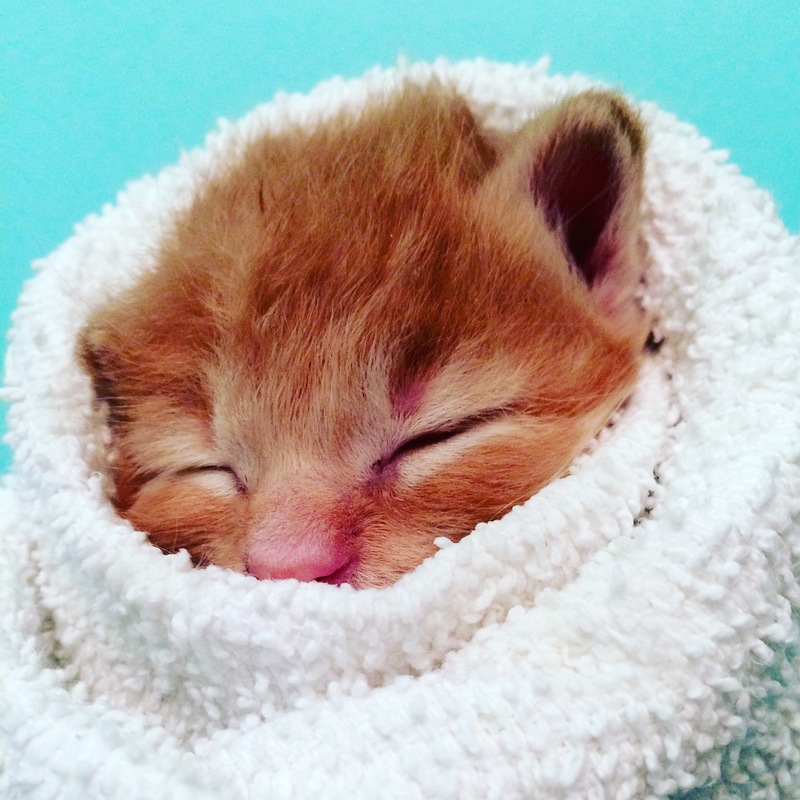 Kittens in our care have a chance at a happy, safe and healthy life. 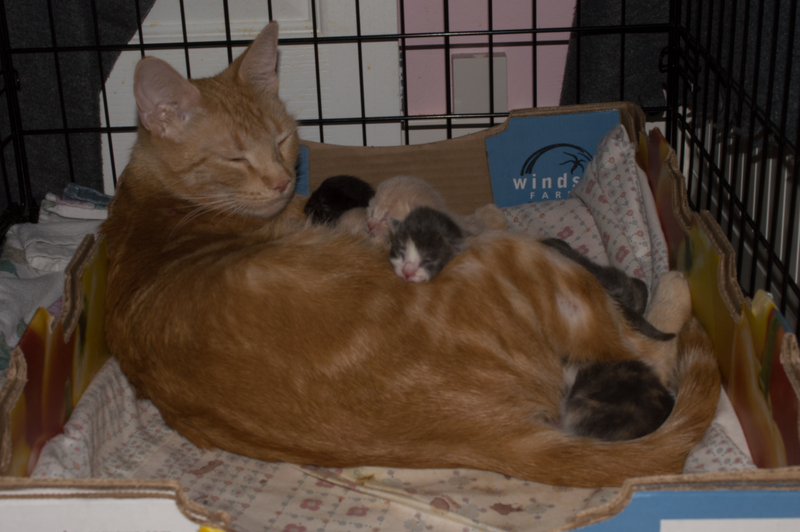 Kittens like Samuel, Simon, Lily Mae and Ginger McGraw. 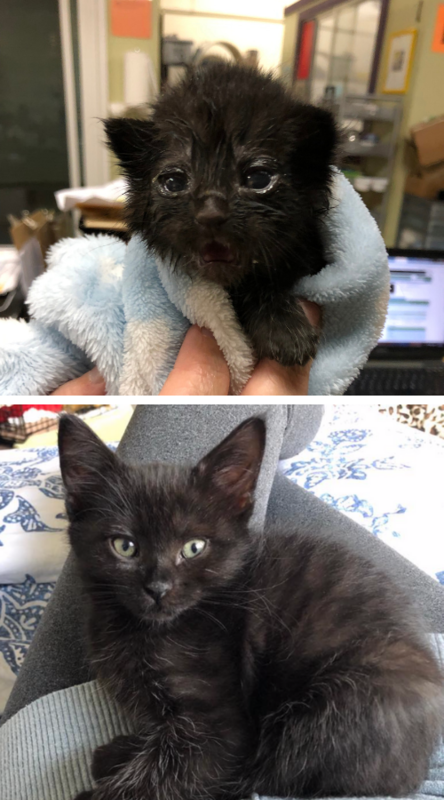 These little orphans came to us when they were only a couple weeks old. We’ll never know what happened to their mom, but what we do know is they wouldn’t be alive today without our care. 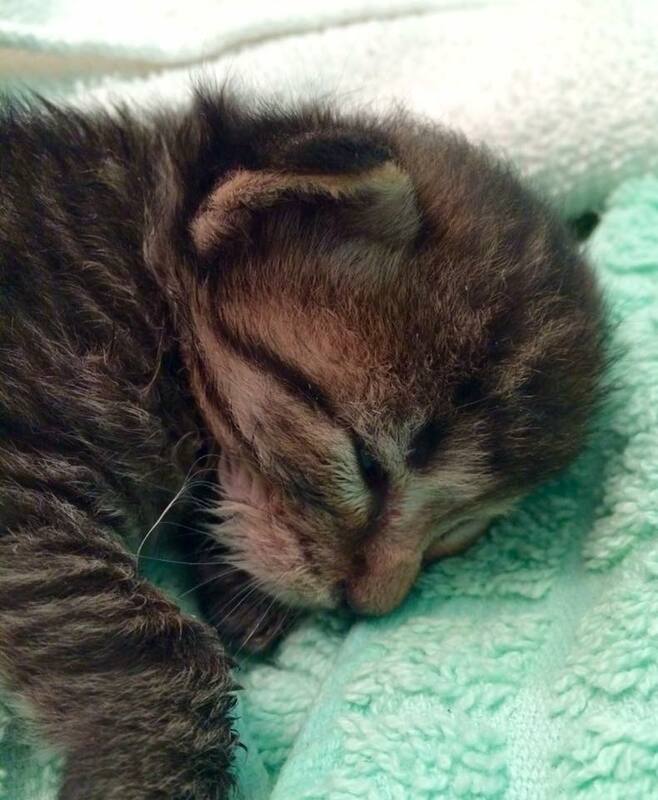 When these kittens arrived they were so young they needed to be bottle fed every 2 – 3 hours. 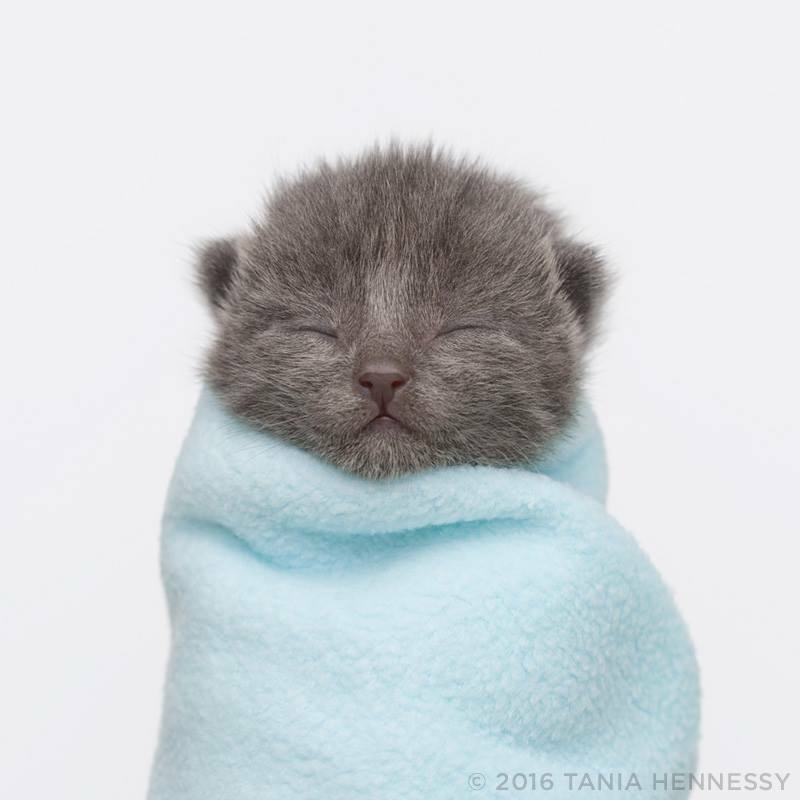 Between the cost of special kitten formula and supplements, nursing kits and medical care it costs more than $250 to raise each kitten. That adds up to more than $1,000 just for this litter alone. 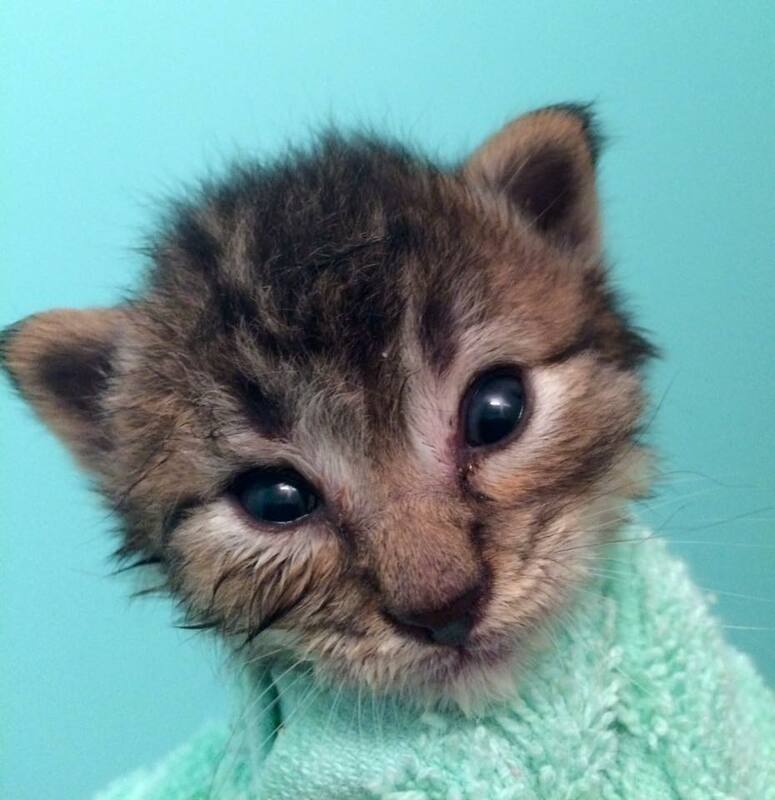 Please donate today to help save kittens like Ginger and her brothers and sister.